Do you Know Antarctica has Beaches? Yes, It’s True! Antarctica beaches? No, don’t be surprised, the continent has lots of beaches. 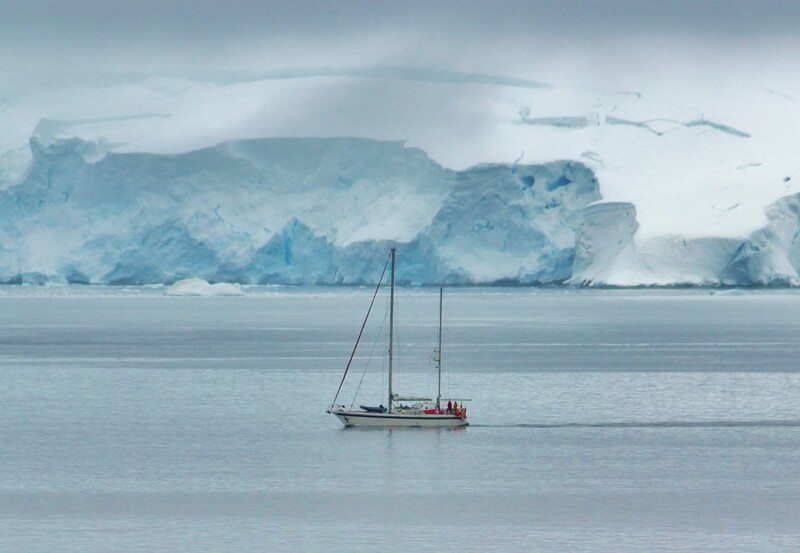 When you think of Antarctica, you think of ice. 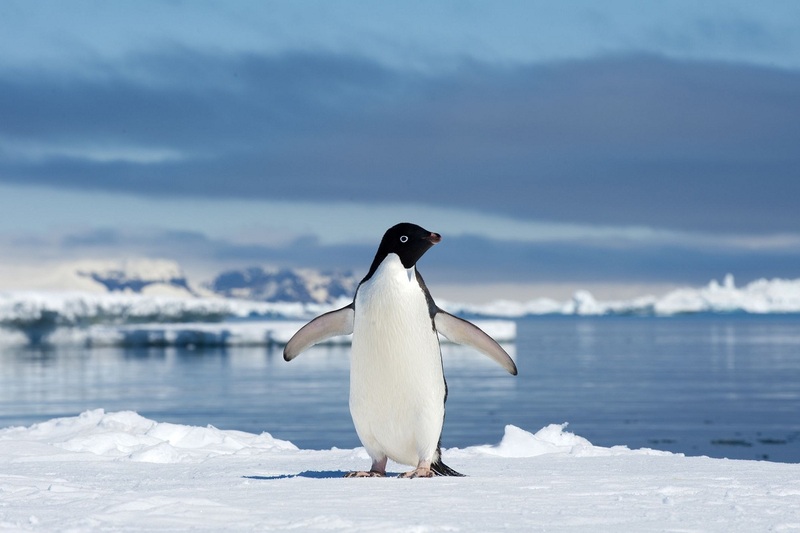 In fact, it is the only continent with no time zone, no government, no permanent residents except Emperor Penguins and with a temperature below -14 C. Antarctica is the only place on the earth that has not been permanently occupied by humans. If you wish to visit Antarctica, then the summer period from November to March is the only time. Antarctica has beaches, and yes not 1 or 2 but many and we have listed the most beautiful 5 from them for you. Located on Ross Island in Antarctica, McDonald Beach is snowy but stunningly picturesque. 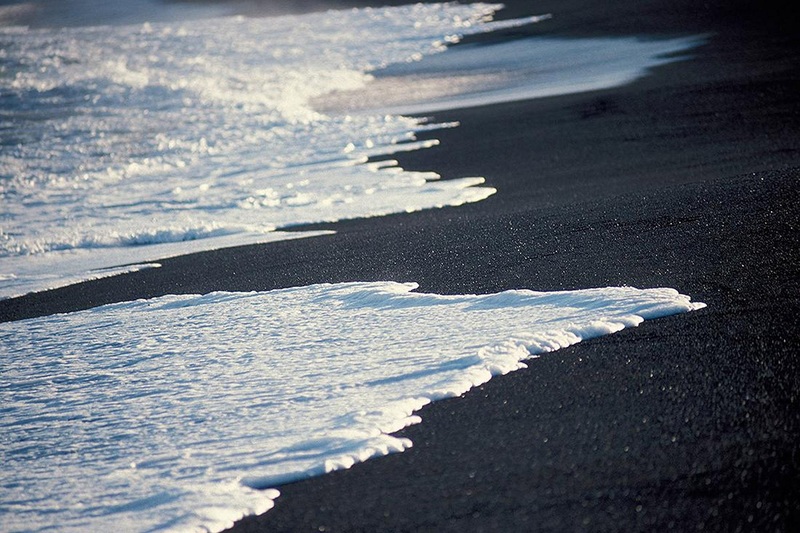 Inhabited by several Adelie penguins, seals, orca whales, and many rare species of birds, the beach is a treat for eyes. Tip to Tour: Opt for swim only if you can bare temperature which is ice cold otherwise just sit on the shore for a great view and time. The gorgeous Ridley Beach has to be seen to be believed. Just sit on the sun beds and soak in the warm sunshine while staring into the infinite Ocean. Tip to Tour: Watch the sunset. It’s a scene that would be engraved in your memories forever. This beach welcomes the visitors with its white sand beaches and clear turquoise blue waters. Sit back and relax or sunbathe. Tip to Tour: Take a plunge in the blue waters. It’s warmer than other Antarctica beaches. Walking with humans is so passé, get a chance to walk beside the cute penguins in the Black Sand beach. The beautiful chinstrap penguins keep on waddling around and get along with humans like they know you from eternity. Tip to Tour: Walk with penguin or just sit back and watch the free penguin live show. 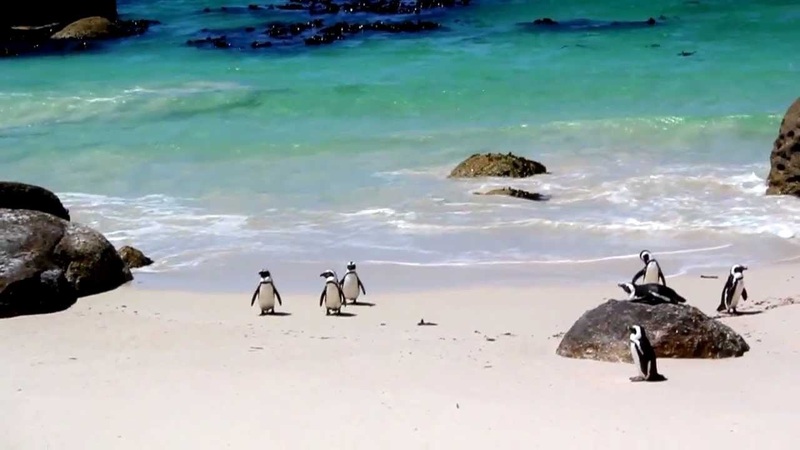 Penguins are the stars of Cuverville beach. For your information this beach is home to the largest Gentoo penguin colony on the Antarctic Peninsula. Ready to take the plunge and travel to these exquisite and rare beaches? Head to Rehlat to start planning your polar beach getaway! 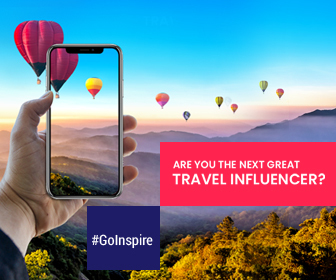 If you are lucky, you can also catch a sight of iceberg or glacier melting into the ocean.